Guys, I hope someone knows what this problem is because I feel like it is stopping me from doing anything with the editor. The editor has been working fine for me. But a few days ago something very weird started. 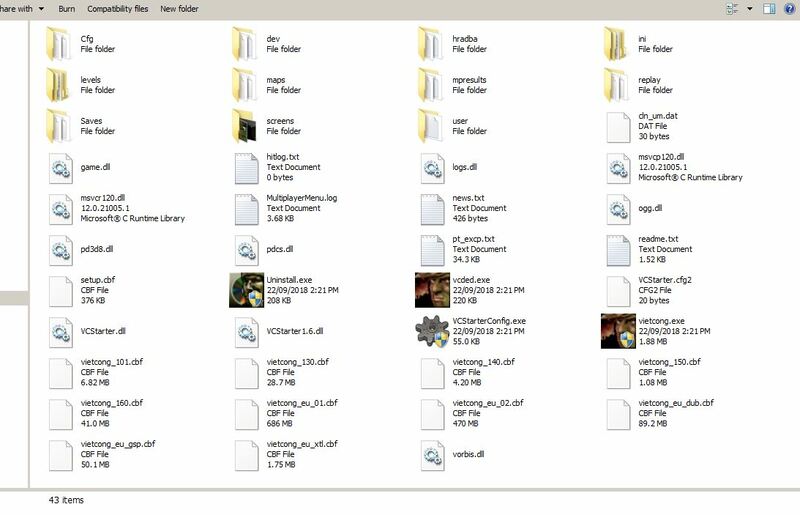 I noticed that using Windows explorer, certain saved scenes and a new levels folder cannot be seen. But I can see them if I use the browser window in the editor when I choose Open scene or Save scene from the File menu. 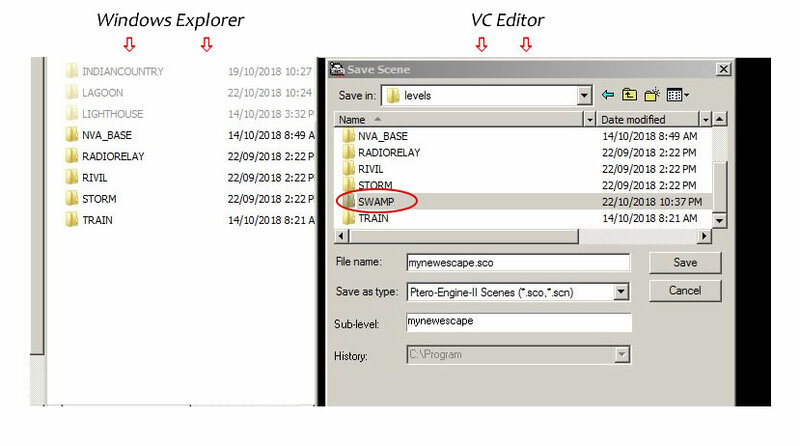 In the attached image, see how the SWAMP folder appears in the editor browser but not Windows explorer.